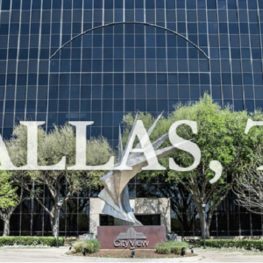 Our Dallas office is moving to 1255 W 15th, St #100, Plano, TX 75075 from the 1st of February 2019 onwards. Our main phone number might be disrupted during the move but please feel free to contact us at 972-924-0263. The best way to reach us during this time will be via email.